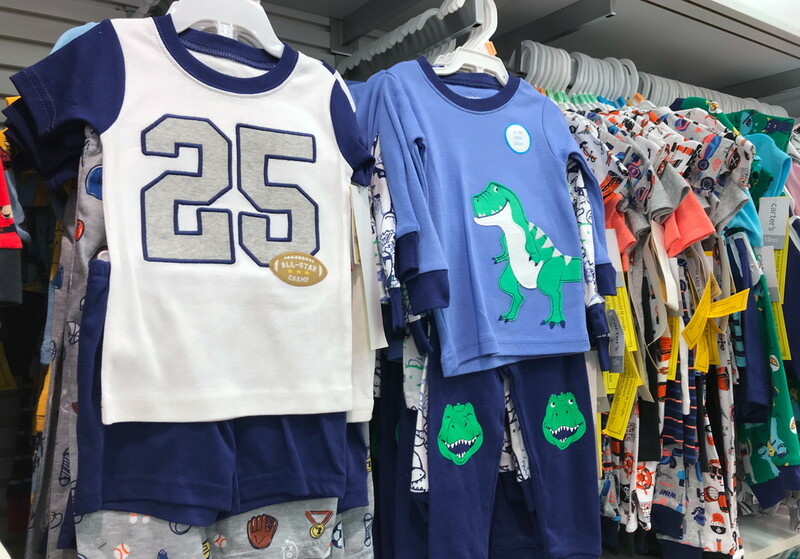 Kids’ Pajamas, as Low as $8 at Carter’s – Reg. $16! Visit Carter’s to shop Presidents’ Day Doorbusters! Pajamas are on sale for as low as $8.00 in stores and online, regularly $16.00. Choose free store pickup if available, or get free shipping on orders of $35.00 or more. up next: B1G2 Free Tees at Carter’s! 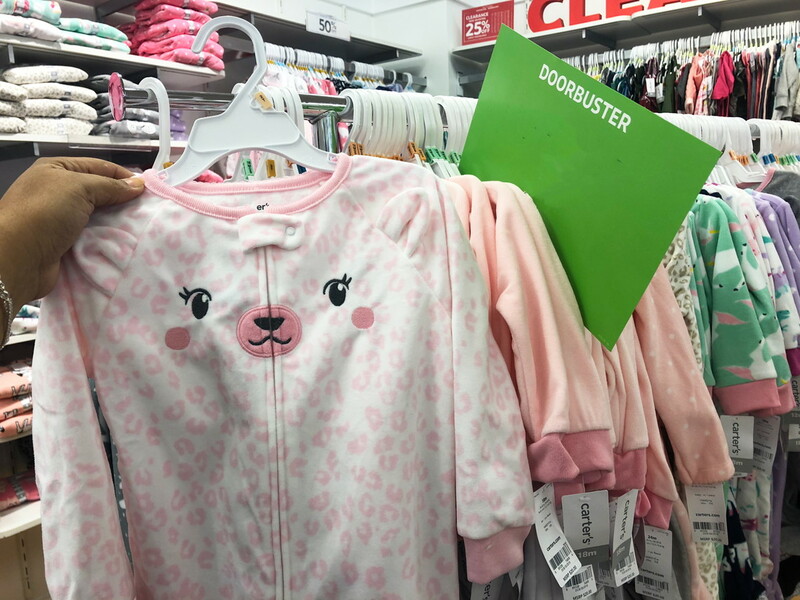 The post Kids’ Pajamas, as Low as $8 at Carter’s – Reg. $16! appeared first on The Krazy Coupon Lady.